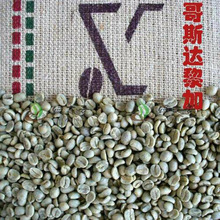 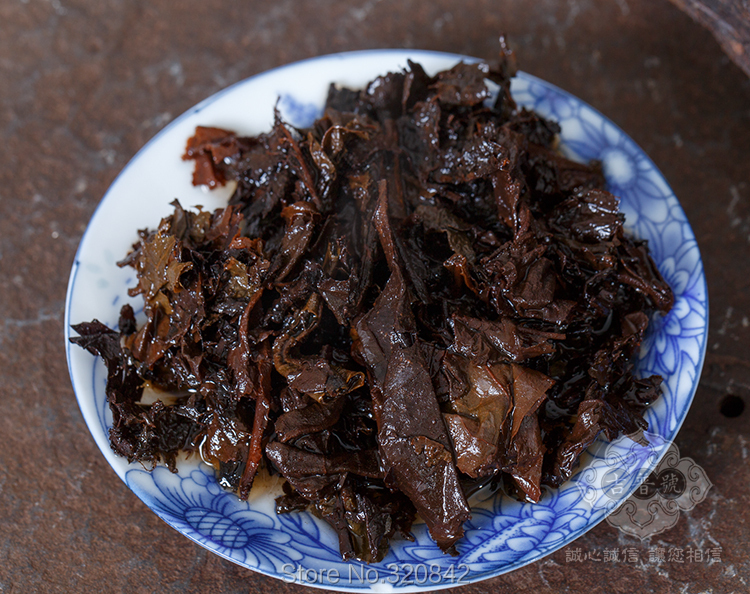 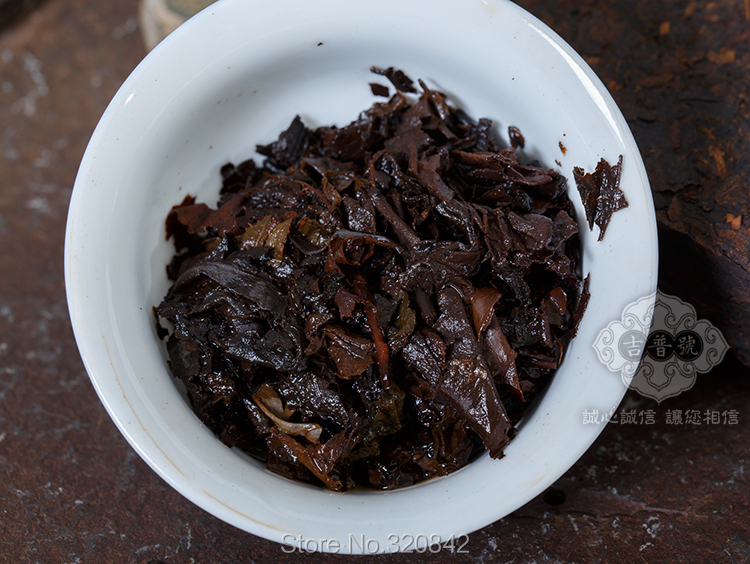 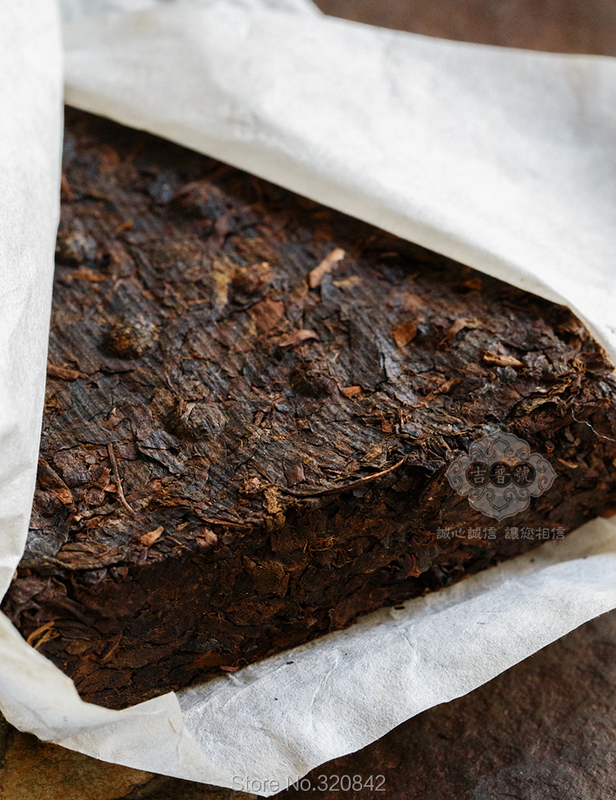 Menghai Brown Mountain Area Chapter of the big leaf classes fermented feed,Smooth sweetness is good ; soup translucent ; jujube fragrant significant ; resistant foam degrees is excellent. 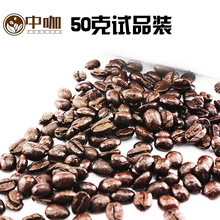 Chen real five-year period , Kunming pure dry warehouse .I believe its stored value , the direction of change will be better. 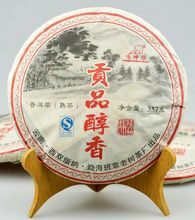 Packaging from the traditional tribute tea " Mengla region ," the traditional bamboo shell packaging techniques and processes ;Brick neat , delicate, custom branding ,Specifically for the store and old customers. 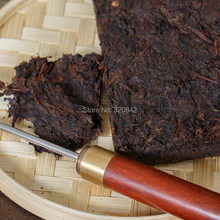 Visionary Chayou missed. 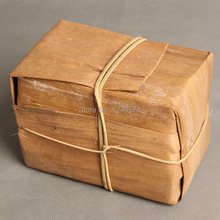 Treasurer always liked bamboo shell tiles, even a little like this back to the ancient tradition of packaging. 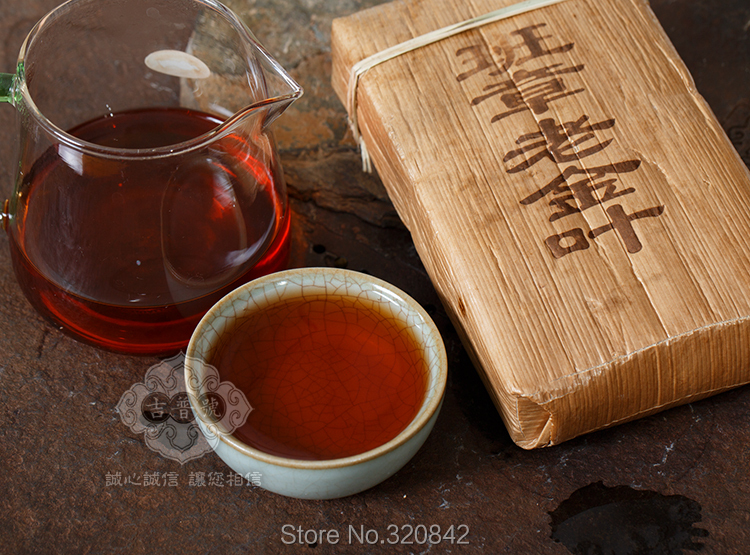 For this reason, every time I go talk to friends drinking tea shop I always intentionally or unintentionally, bamboo shell tiles around to look good on the entire collection directly down ! 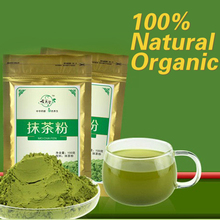 Trapped in this world of steel and concrete ,Are you like me occasionally , like nature, ecology , all authentic ! Old class Chapter Needless to say, whenever a little understanding of the tea 's friends all know the story of the old class and the old class Chapter Chapter . 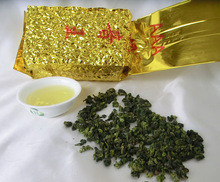 Yellow piece big leaf mainly popular argument for the "big leaf brick "
Big leaf tiles only relatively low level only, but we are rigorously screened , including heart , oh no !After pry the cord is intact , without any very fine , very clean ! 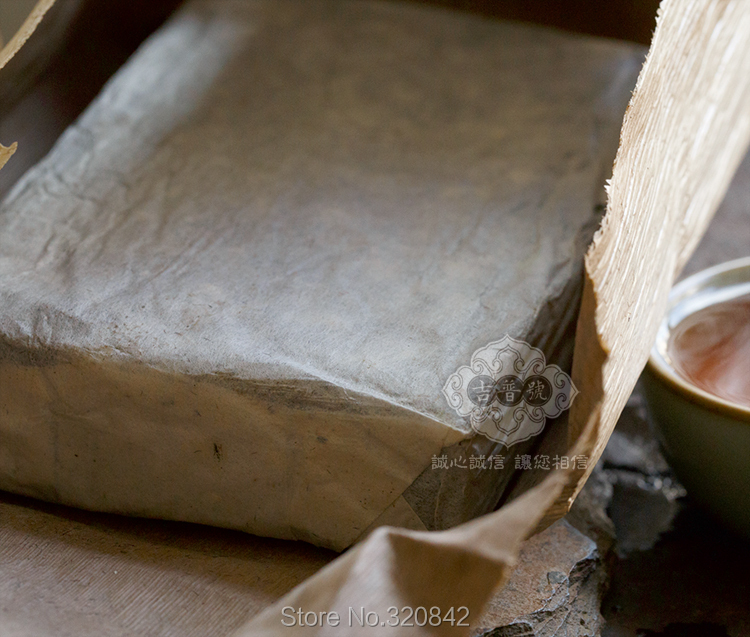 Chapter No. 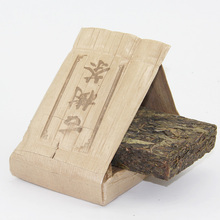 Jeep classes follow the old gold leaf brick packs the most traditional way , bamboo shell packaging , bamboo packs , all handmade . 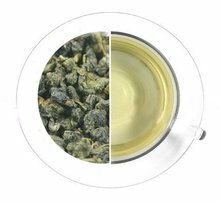 Leaves context clear , streak intact , the most critical - the tea quality is very clean ; tea cohabitation of the market , a variety of tea quality is uneven, but also we have been one health concern . 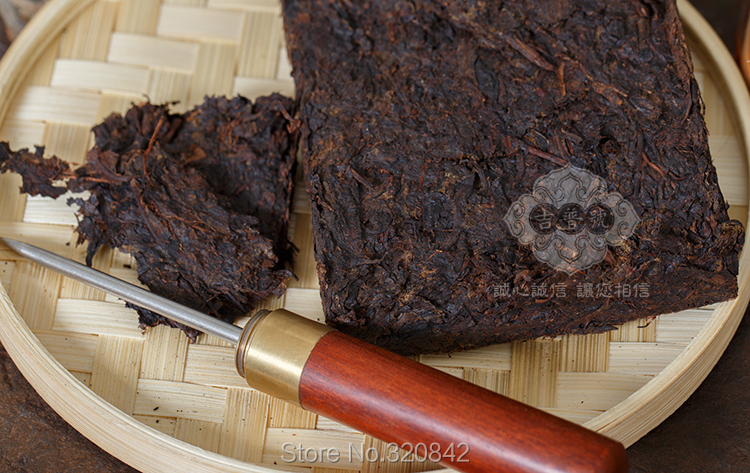 Jingmai Yunnan Camellia Industry Co., Ltd. 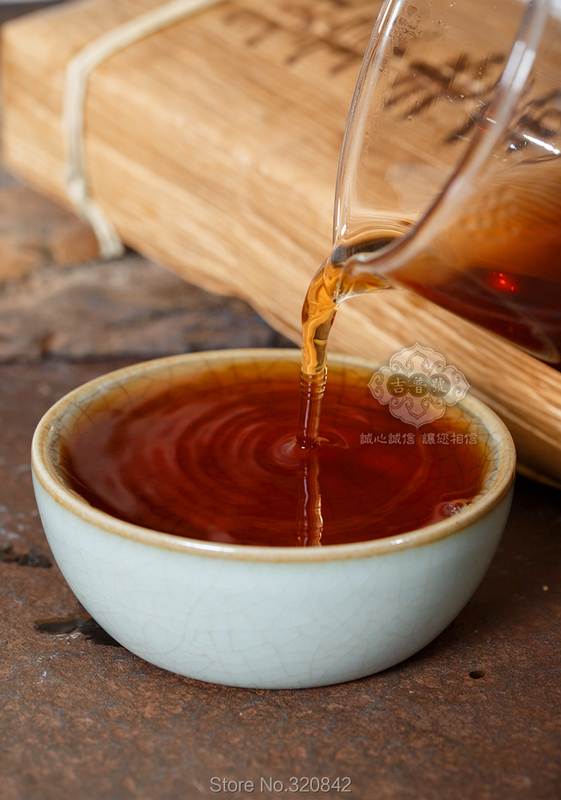 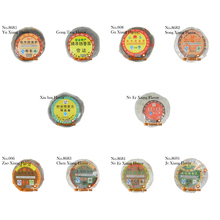 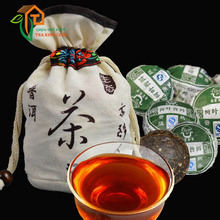 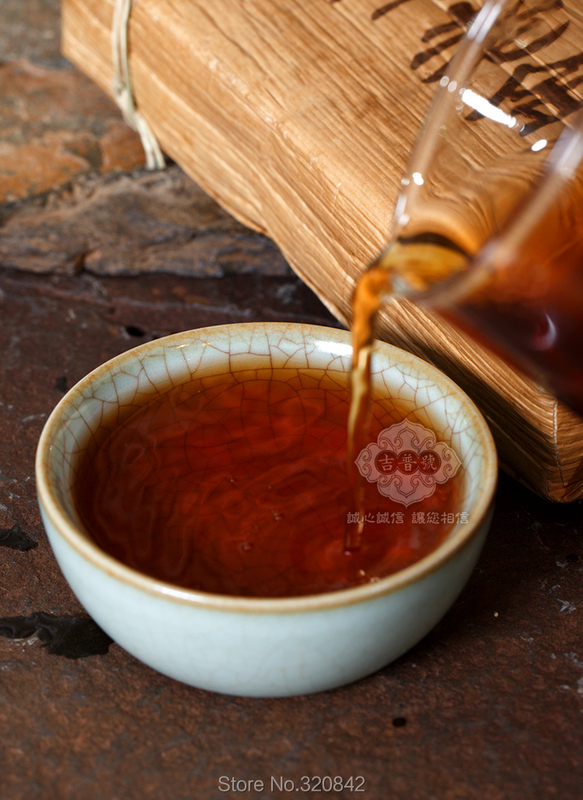 Since being established , it has been attached great importance to the health of this link, about this , we will come to you in detail about the next step - how we do this part of the health tea . 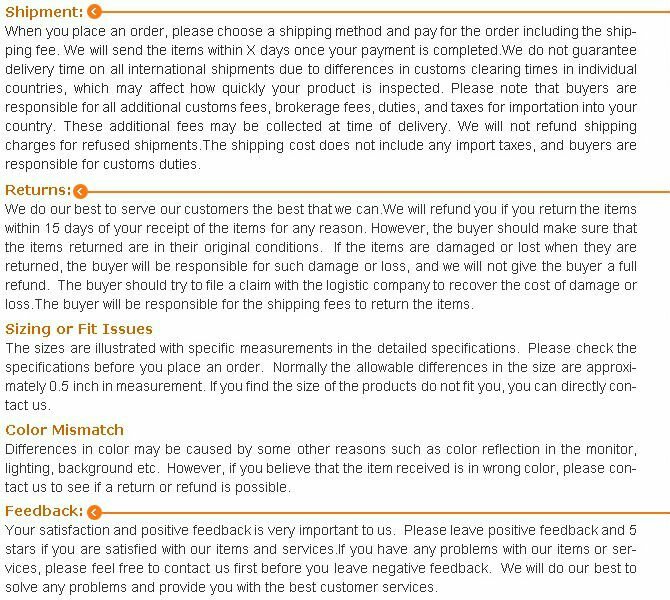 Please everyone's attention . 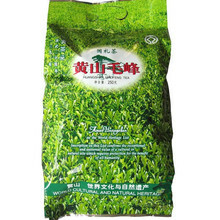 [ 7 material how bubble ? 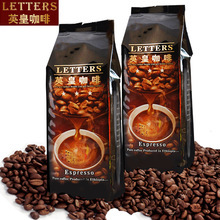 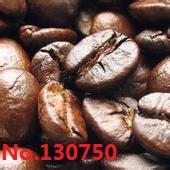 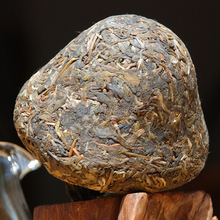 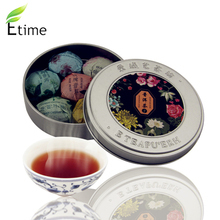 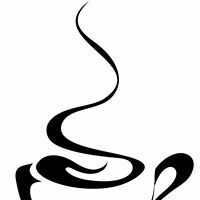 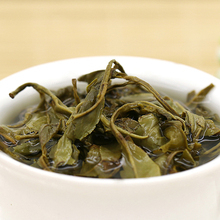 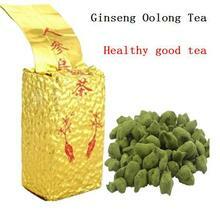 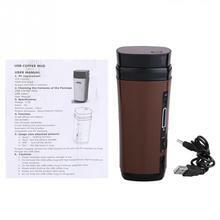 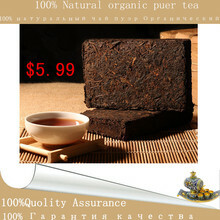 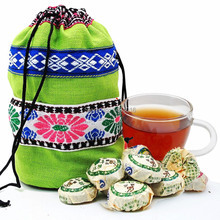 As the 7-9 grade material pressure tea, tea is recommended investment amount of about 8-10 grams. 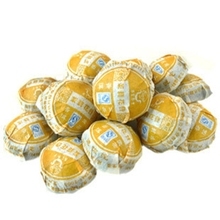 Because tea is placed in Kunming , the first two wasted little bit muddy color , the brighter the bulb will be more later , and now recommend drinking tea wash wash two bulbs. 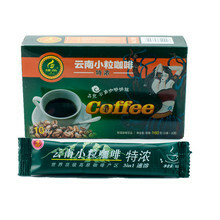 However, this does not affect the taste affirms Oh ! 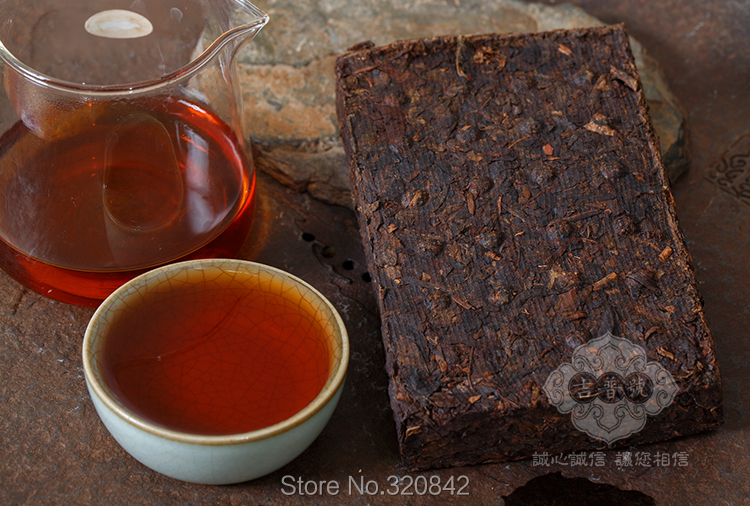 The third bubble began to drink : drink up big leaf brick popular reason , the main reason is thatIts taste is sweet , sweet smooth lubrication. 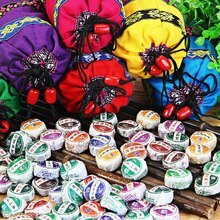 Jujube flavor aroma are very comfortable. 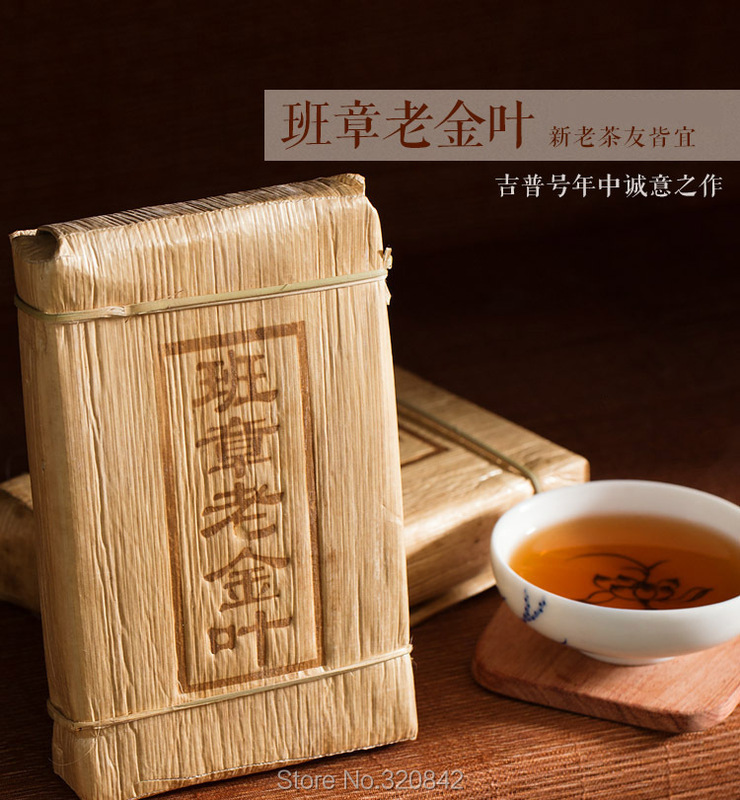 Collectible large leaf tiles : low-level tea collection worthwhile? 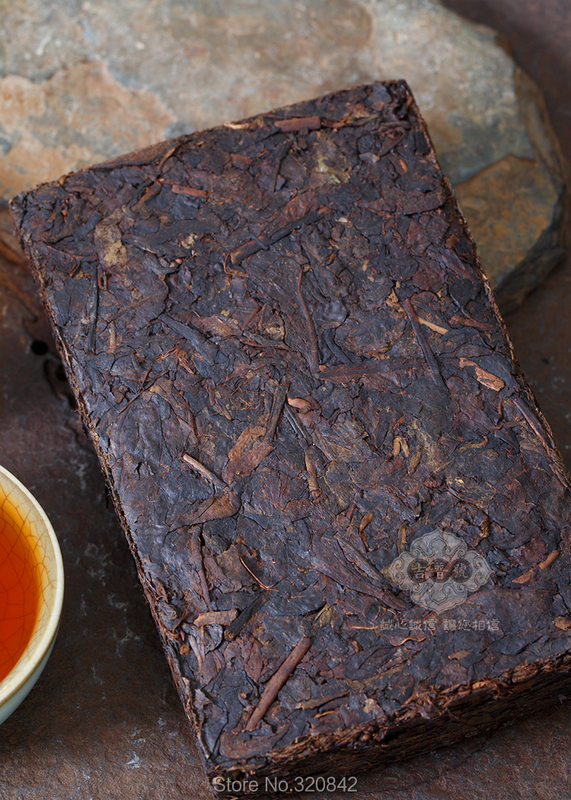 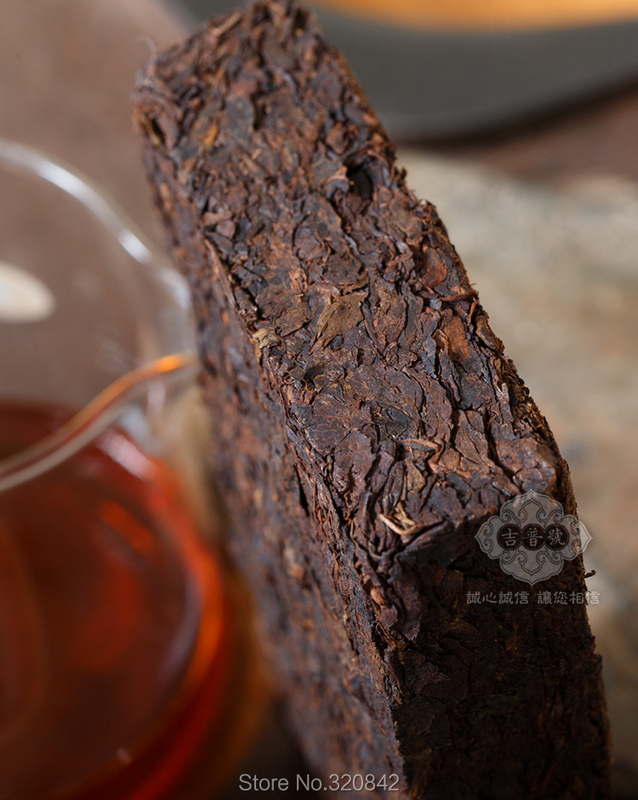 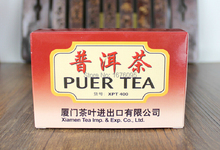 The answer is yes, the tea gets better with features, of course , too big leaf brick !Now the thousands of bricks on the market during the Cultural Revolution , River City bricks are rhubarb slices of tea pressure .